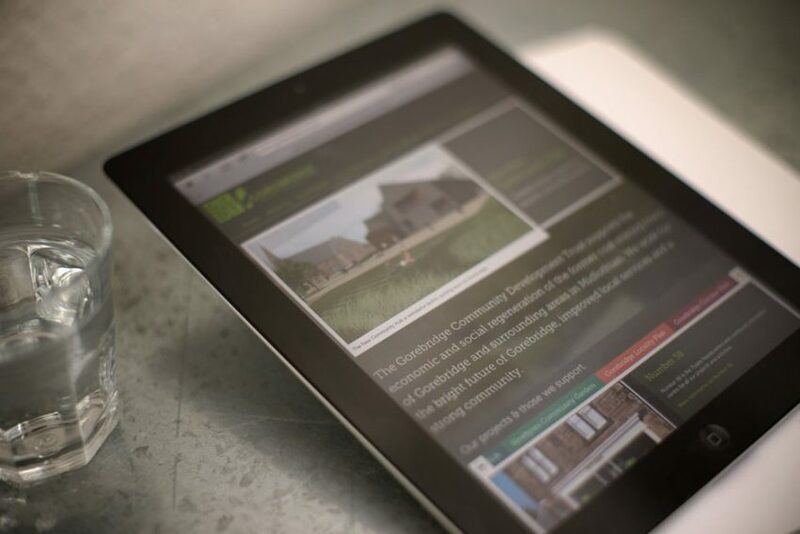 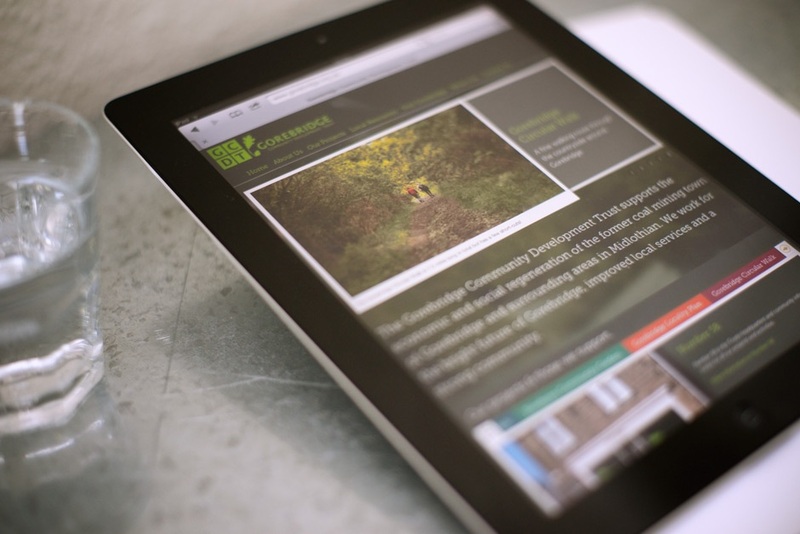 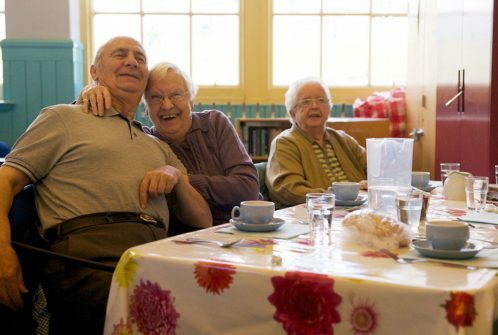 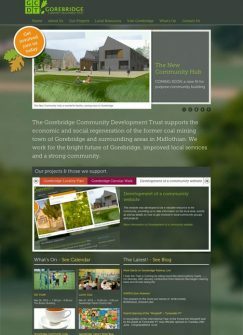 The Gorebridge Community Development Trust wanted to create a real community resource, a website that would acts a "hub" of information for local people. 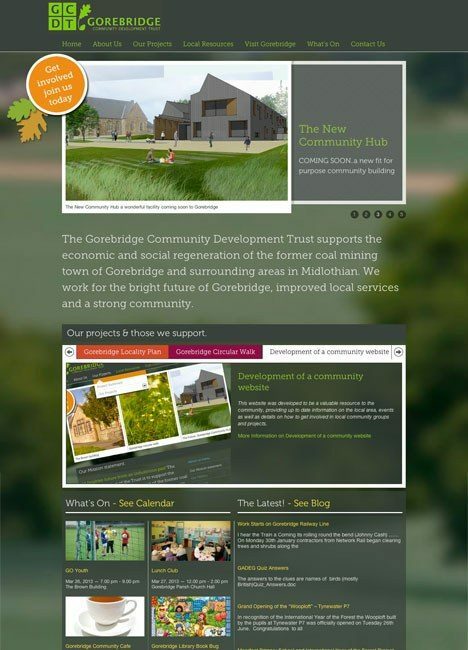 The numerous projects in Gorebridge needed to be represented as well as many different local classes, clubs, initiatives and local businesses. Tigerchick's solution is a website that performs many roles. 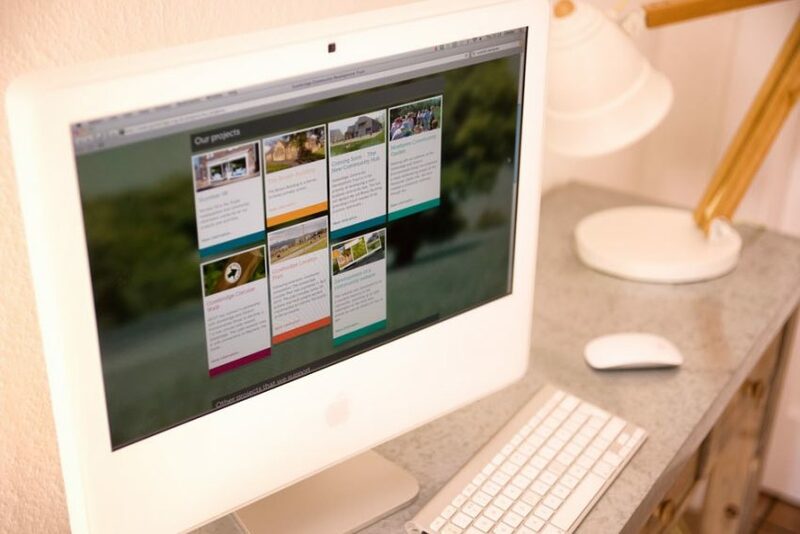 It encourages tourism by providing local information, it provides a timetable of events, a blog with local news, historical articles and many other advanced and powerful features. 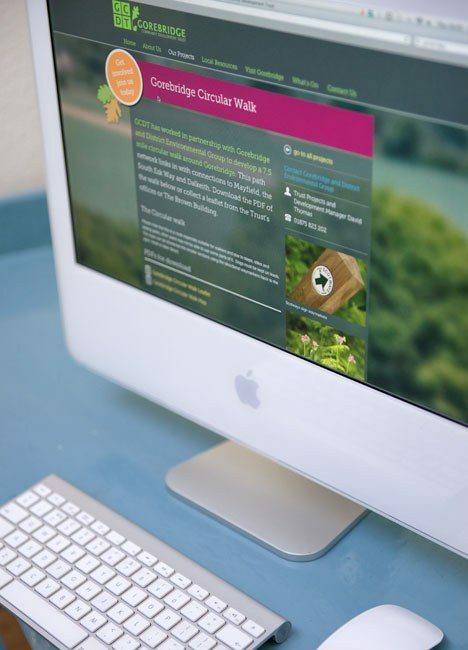 The true power of this site lies in the Content Management System which was custom integrated, allowing the client to extend the scope of the website enormously and providing a very flexible platform for addition of projects, community groups, events and all sorts of other information.